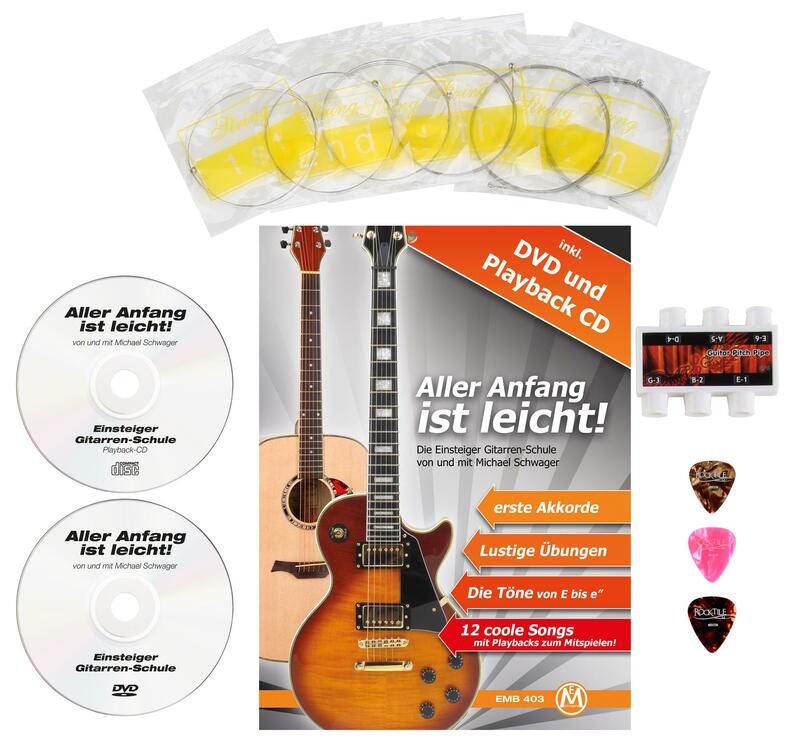 The ideal complete package for the beginner! The WS-11 Western Guitar with the traditional sunburst design is not only optically a real looker. The slim neck and the music school are perfectly suited for those who finally want to learn guitar. The WS-11 has a basswood-body. 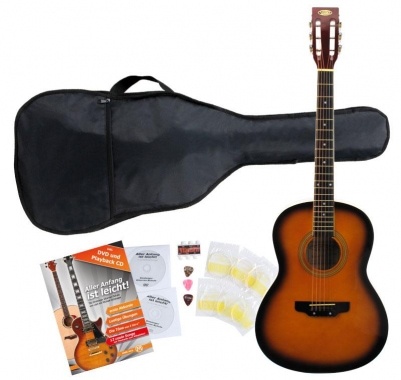 The sound and playability of this instrument is exceptionally good for this price range. Many satisfied customers confirm the outstanding features of this guitar. 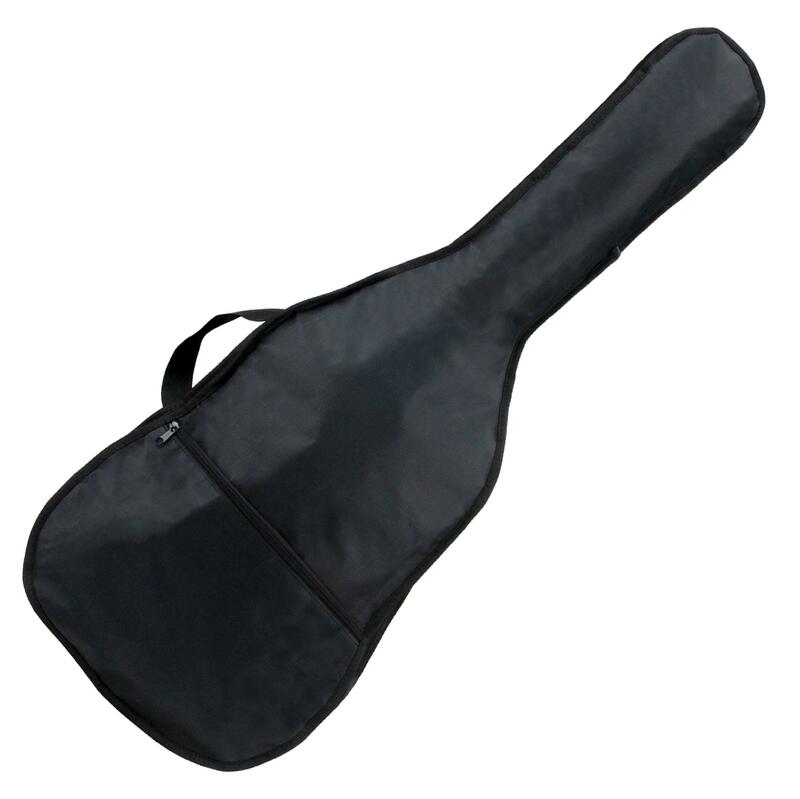 The narrow neck with rosewood fingerboard ensures a good playability. 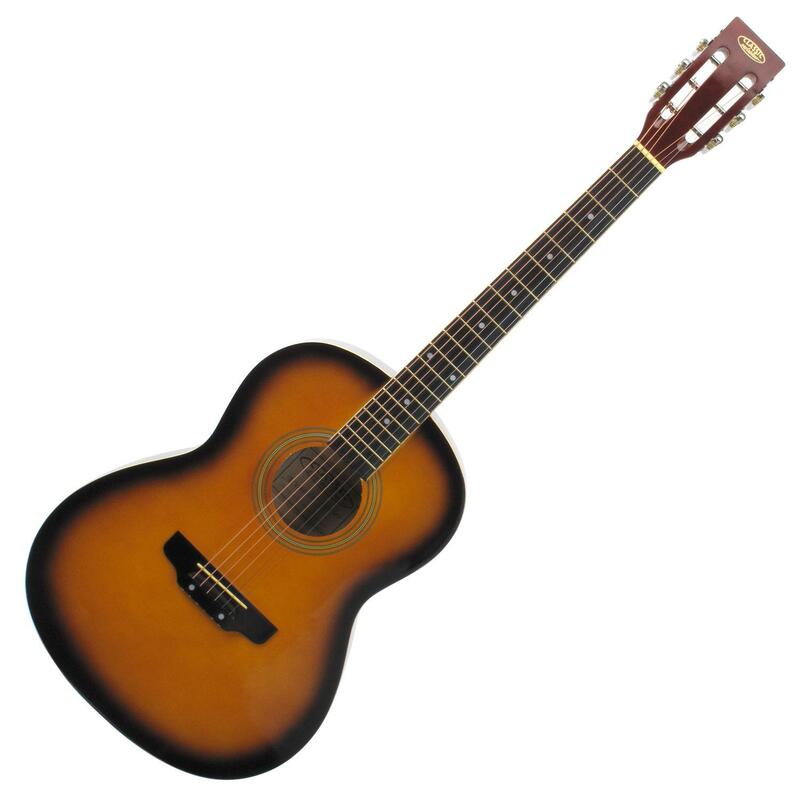 Whether for music lessons, band rehearsal, live on stage or around a campfire, this guitar brings you joy everywhere. As a music shop with over 25 years experience, we place special emphasis on quality workmanship. 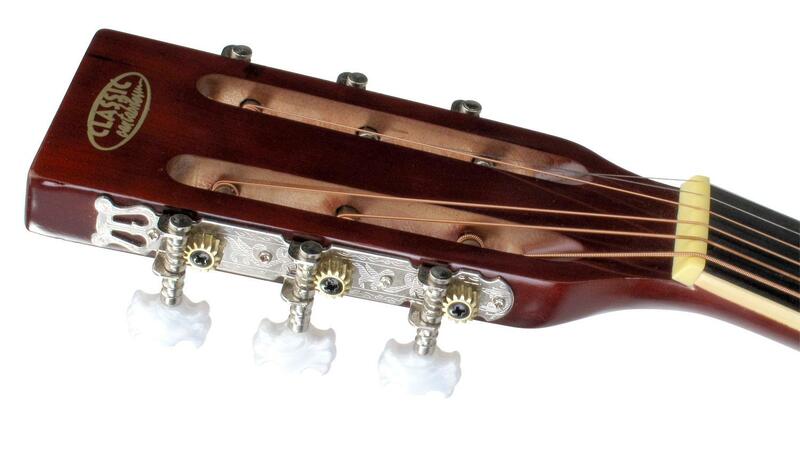 The Classic Cantabile guitars are hand-made crafted and are carefully checked. 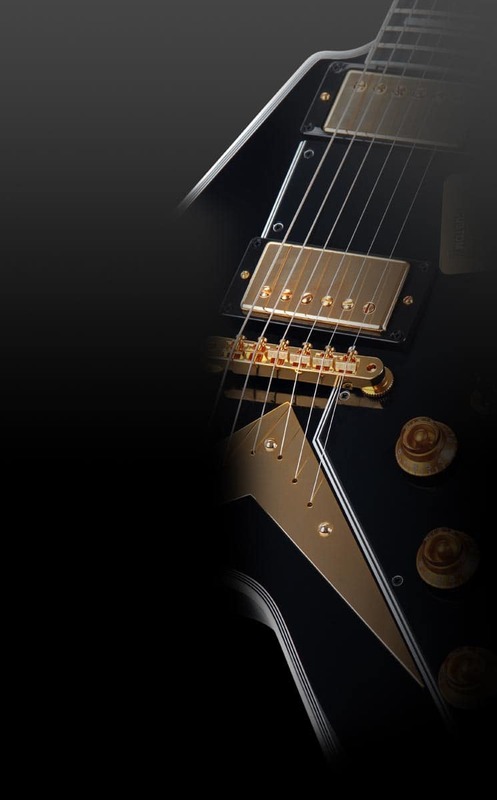 Therefore, they sound better than many other guitars in this price range.